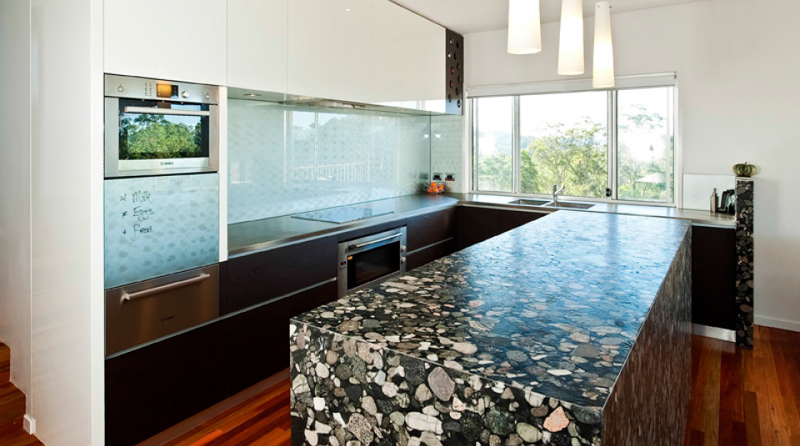 Noted for our collaborative approach to design, Nambour Creative Kitchens & Cabinets are professionals that bring interior design, architecture, space planning and woodworking experience together to enrich each kitchen & bathroom that we create. Our hard work and dedication is unmatched by competitors, and our reputation is of great prestige. We will communicate with you to produce the best possible outcome based on your preferences and our professional knowledge.